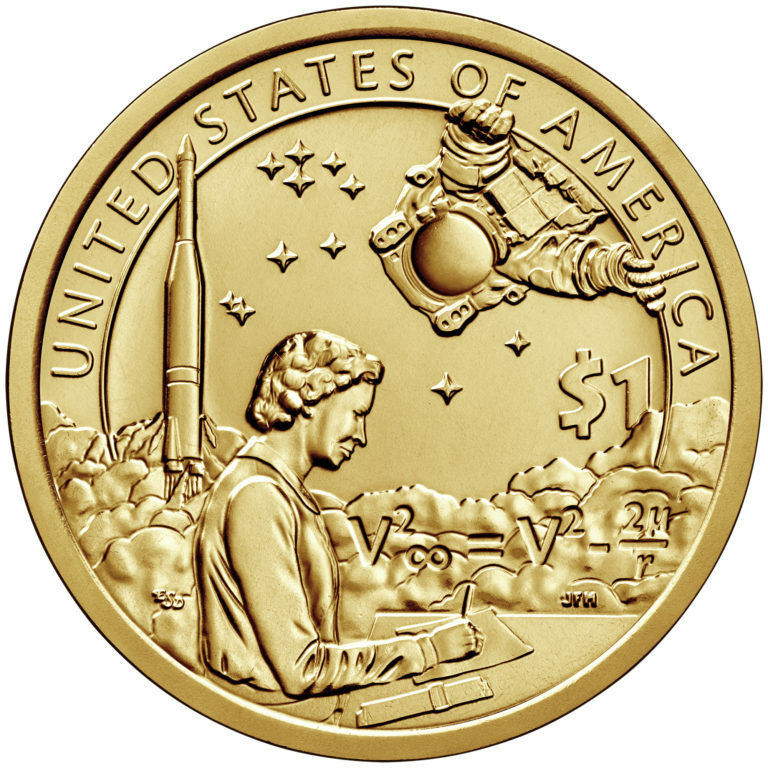 The third week in April is National Coin Week, a week dedicated to celebrating numismatics – the hobby of collecting coins, medals, and paper money. 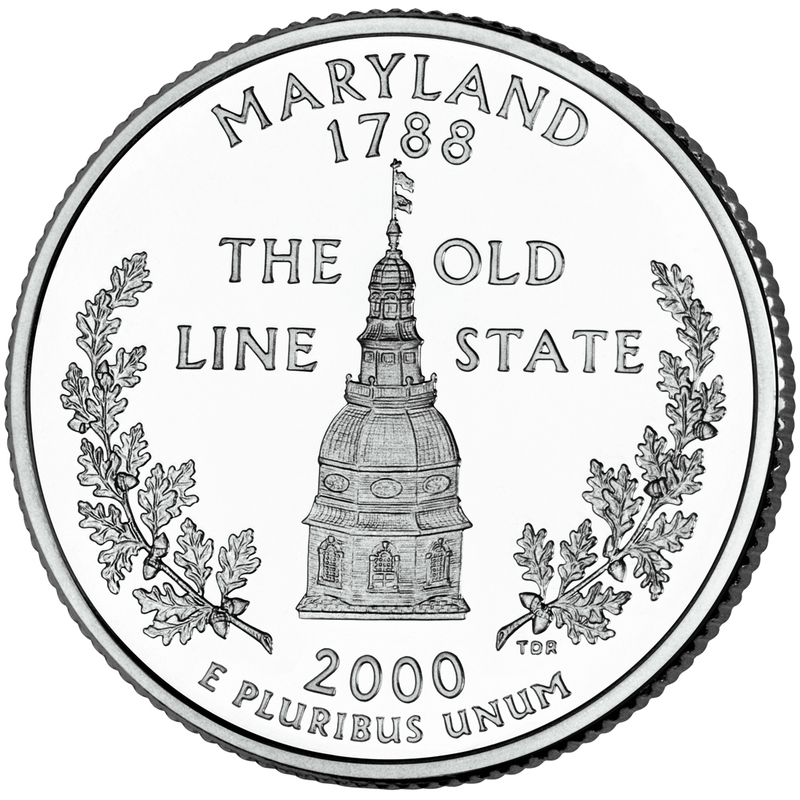 Also in April is the U.S. Mint’s 227th anniversary, which has connected America through coins since 1792. 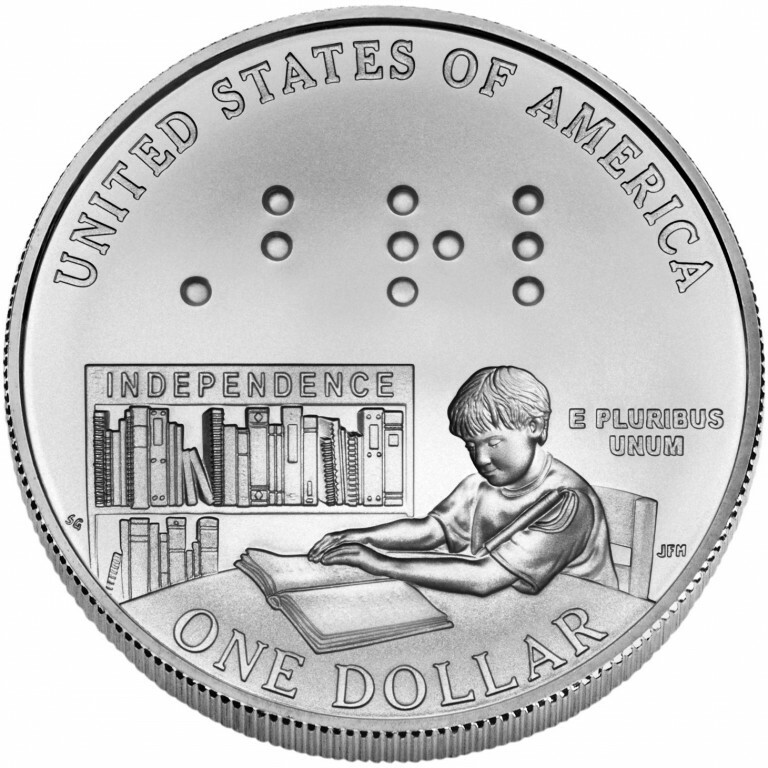 The theme for the 96th annual National Coin Week, sponsored by the American Numismatic Association (ANA) is, “Discover the Past, Envision the Future”. 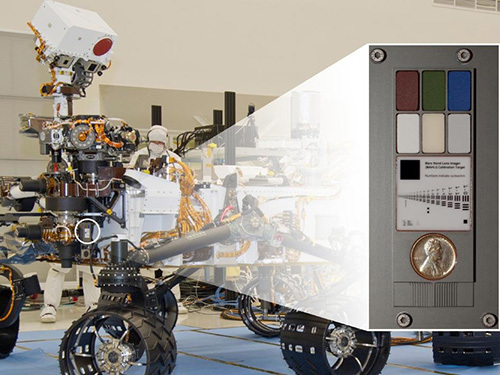 The space exploration theme focuses on discovery and invention throughout history, as 2019 celebrates the 50th anniversary of mankind’s first steps on the moon during the Apollo 11 lunar landing. 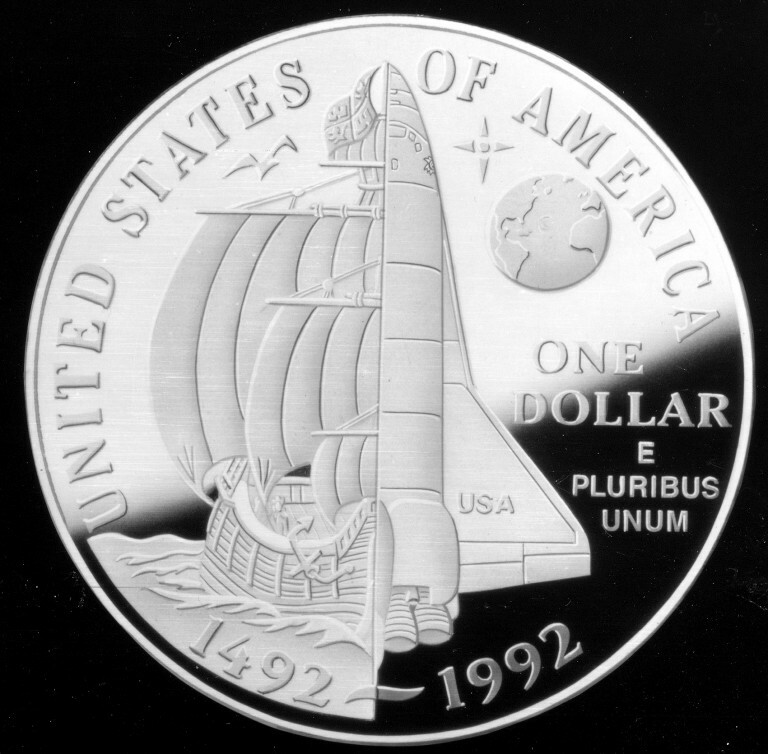 In honor of this year’s “Discover the Past, Envision the Future” theme, we’ve picked some examples and resources the Mint offers about space exploration, including videos, lesson plans, and coin galleries. The Mint also launched the space-themed game Space Supply, where you will deliver critical supplies to the Space Colonies across our solar system while dodging space debris, asteroids, and UFOs. 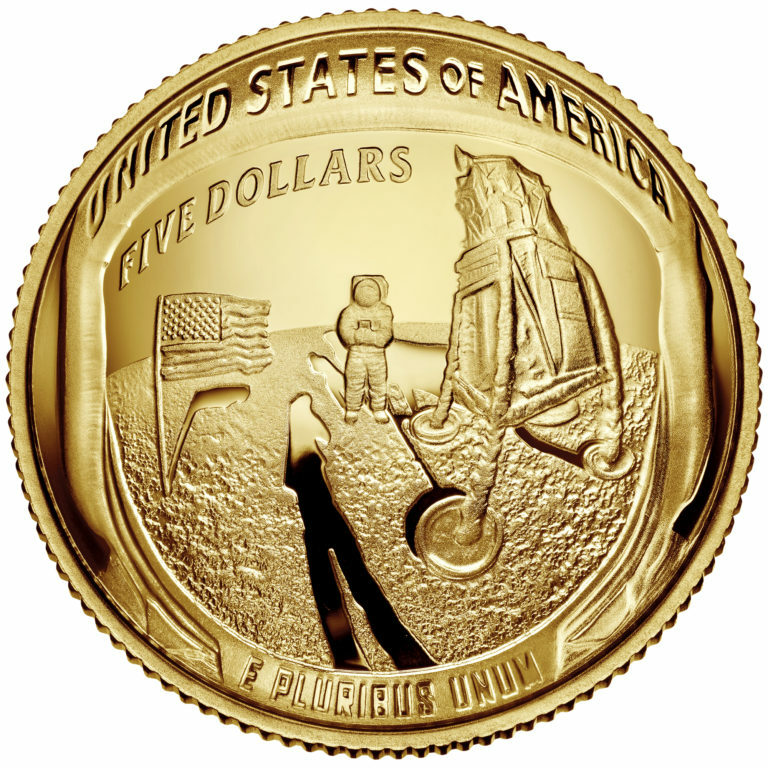 Did you know that there are several coins currently in outer space? 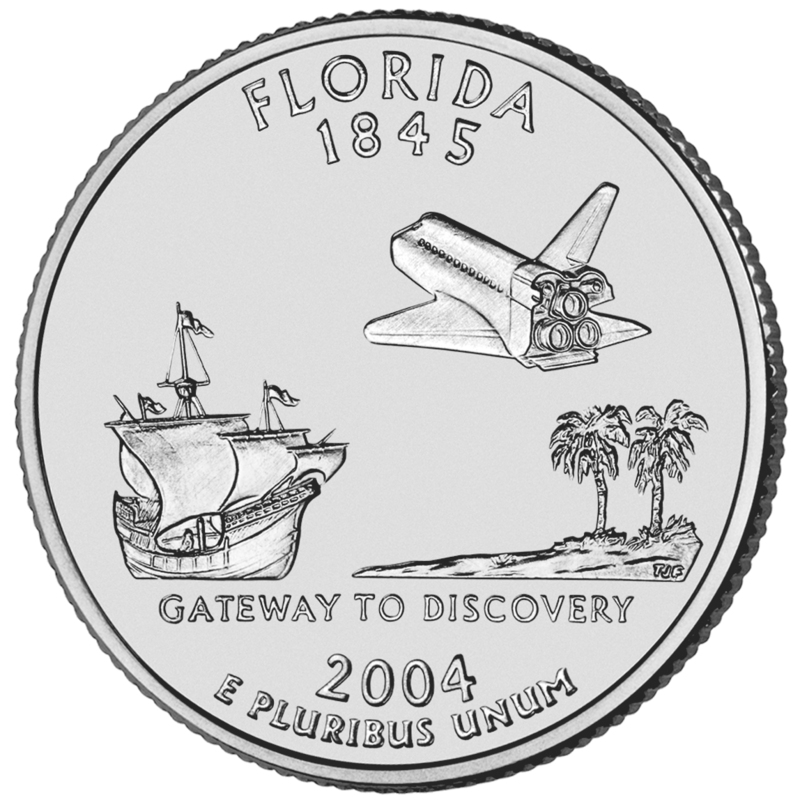 The Maryland and Florida state quarters are currently on board NASA’s New Horizons mission exploring Pluto, its moons, and the Kuiper Belt. The mission recently made history by capturing images of the farthest space object in space ever seen by humans. Discovering Native American Contributions to the U.S. Space Program (Grades 3-8): Students will learn about the lives of Native Americans who have made significant impacts to the U.S. Space Program and other STEM fields, including Mary Golda Ross and John Herrington. 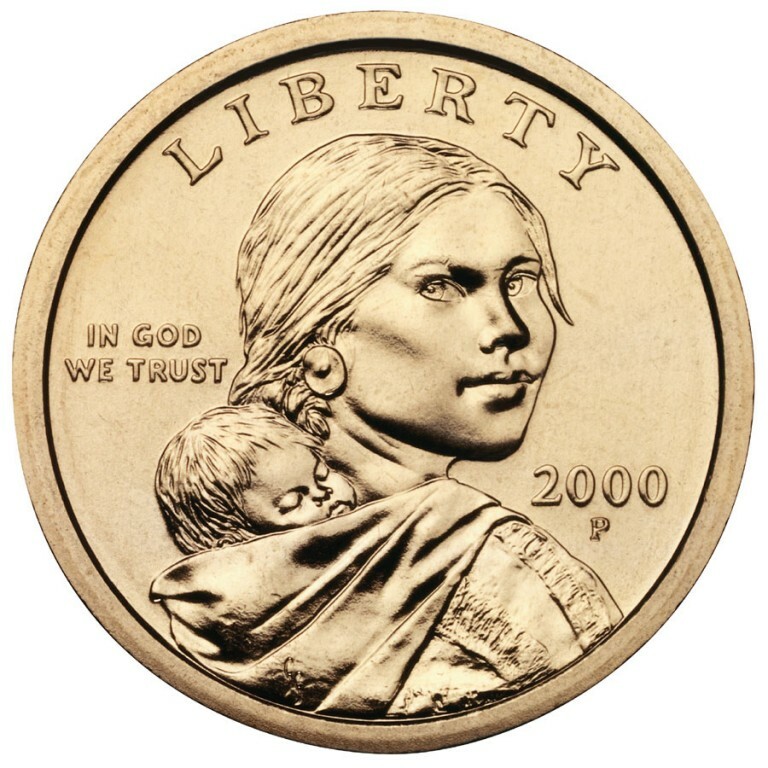 Students will make predictions about coin elements, research Native American historical figures, and create a biography and/or social media profile to represent their accomplishments. Many Happy Returns (Grade 4): Make connections between the past and present by comparing the journey of Lewis and Clark with the space flight of Apollo 11. 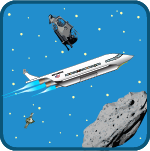 Distinguished Discoveries (Grades 4-6): Analyze the importance of discoveries, including the U.S. space program, and research, compare, and contrast two discoveries. Exploration Across Eras (Grades 9-12): Research and write a persuasive essay that discusses the similarities between the Corps of Discovery and the space program. Check out our other space-related lesson plans and 400+ other free lesson plans on our Educators site. 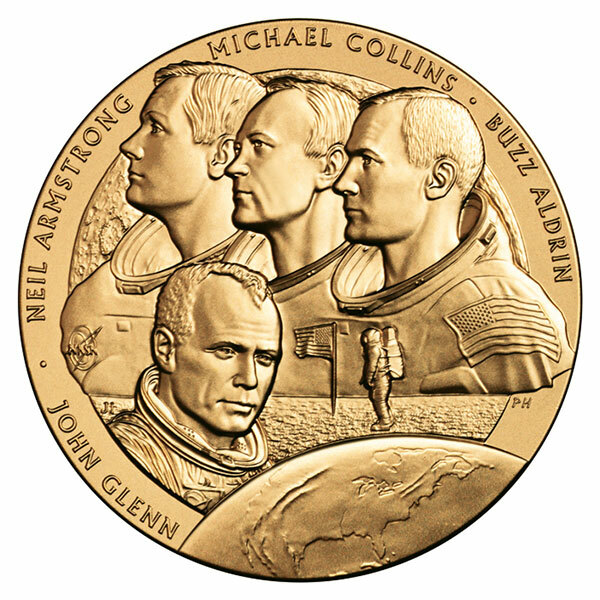 See our photo gallery below that features coins and medals related to space. See more Inside the Mint articles.